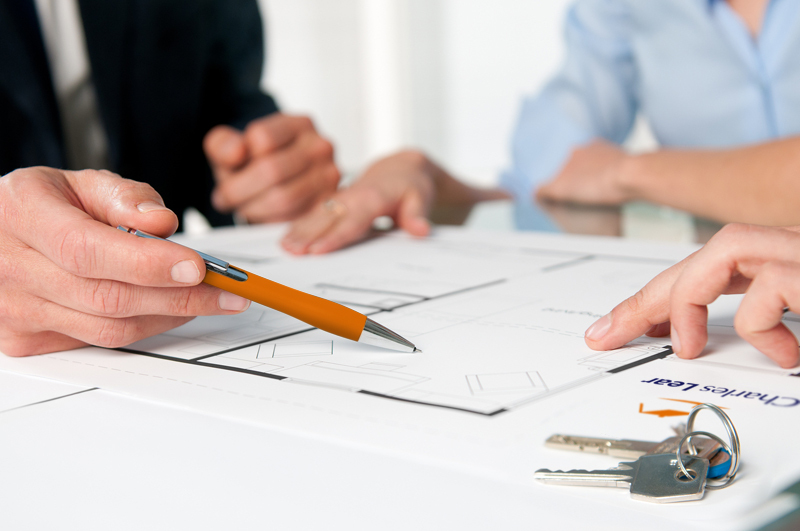 Our aim is to find the perfect buyer for your property and secure you the highest possible value. To ensure that this happens, we work tirelessly to match serious buyers to your property. Charles Lear & Co. are known for building strong relationships with our clients in order to deliver the best in personal service. Our friendly and professional team are always on hand, with specialised expertise, ready to help and counsel you through the whole process, from valuation to completion. Our experienced and friendly valuers all have an excellent understanding of the local property market and will use their detailed knowledge of comparable property prices to provide you with an accurate and realistic valuation. In addition, our team will provide you with a bespoke marketing plan and honest advice on how to, very economically, improve the saleability of your home. With many years of local experience combined with a professional and discreet approach, we provide no cost, no obligation market appraisals for unique and interesting properties throughout Cheltenham and Gloucestershire. Our in house, professional photographer will provide exceptional quality photographs of your property. These, coupled with our professionally printed brochures and well-designed particulars, ensure that your property will be marketed in superb style. Our team will then work tirelessly to search out serious potential buyers. We strive to secure our clients the highest possible value, with minimum stress for the seller.